Mr Campion won with 83,619 votes in a second round of counting, with Labour’s Daniel Walton finishing in second place on 55,162 votes. In PCC elections if there is no outright winner after first round votes have been counted then voters second preference votes are then taken into account. 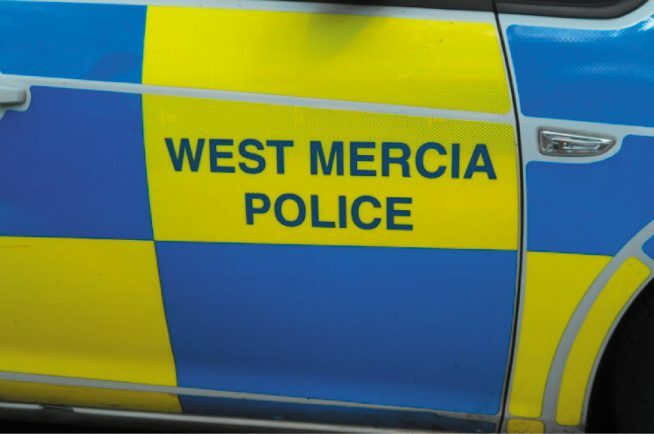 Mr Campion is now responsible for setting a policing and crime strategy, holding the Chief Constable to account, linking the force to the wider community and setting West Mercia’s £203million budget. The four other candidates vying for the role didn’t make it past the first round of voting, with UKIP’s Peter Jewell finishing in third with 32,719 votes, Independent Barrie Sheldon in fourth with 27,986, The Green Party’s John Raine in fifth on 14,323 and Margaret Rowley finished in sixth place with 12,914.